Bending beams are designed for static and dynamic measurement tasks. They determine the forces in a wide scope of applications. 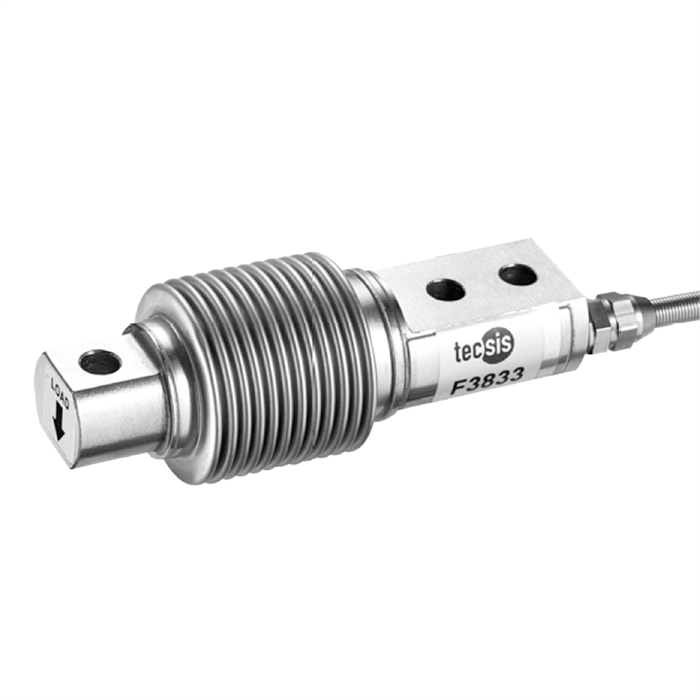 These load cells are used in industrial weighing and laboratory as well as in the process industry. The bending beams of the F3833 series are made of stainless steel, which are particularly suitable for the application areas. The output signal is a mV/V signal. 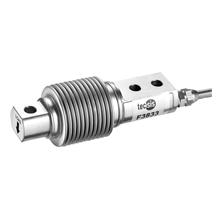 In order to avoid overloading, it is advantageous to connect the load cell electrically during installation and to monitor the measured value. The force to be measured must be applied concentrically and free of transverse force. The bending beams are to be mounted on a level surface.